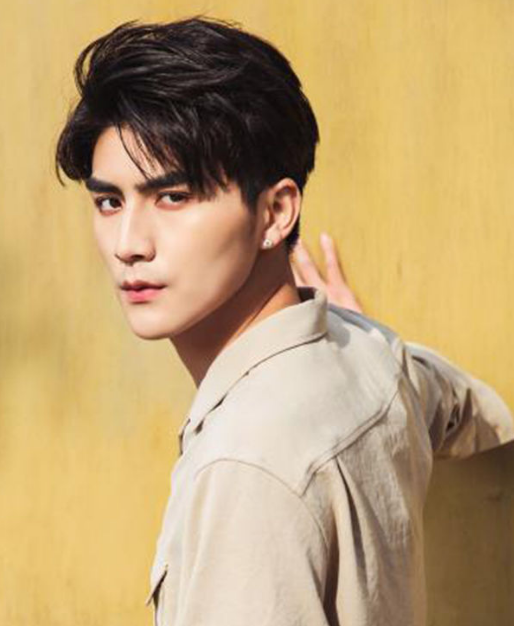 Zhang Sifan, born on November 18, 1992, is an actor in mainland China. Graduated from Hunan University. 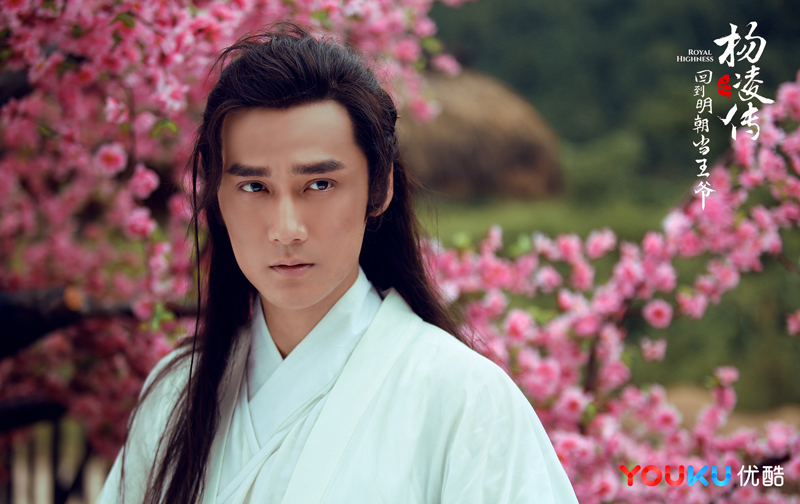 In 2015, Zhang Sifan debuted in mango TV reality show "Perfect Holiday". In the same year, she appeared as an actor in the costume Xian Xia, "The Legend of Shushan War Ji"; and starred in her first solo debut, "The Jazz Track". 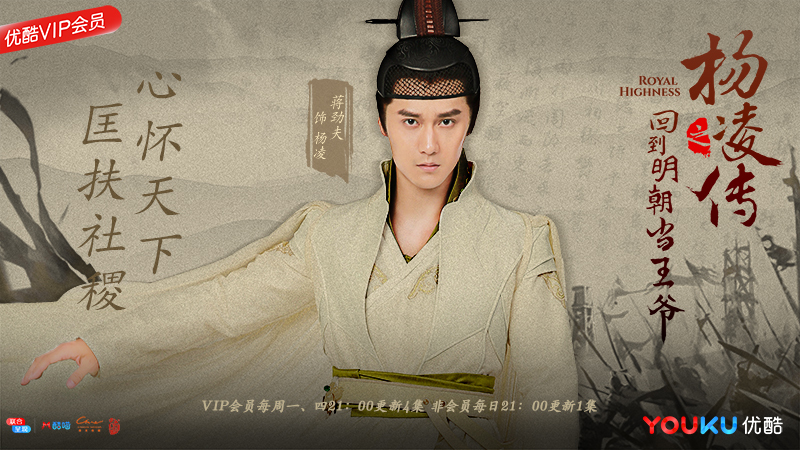 In 2016, he participated in fantasy TV series "Half Demons and Allure" as Xu Shubai being watched; participated in competitive reality show "The Third Season of Fast Progress"; and starred in costume drama for the first time in the same year, playing the role of legendary historical drama "Returning to the Ming Dynasty as Yang Ling Biography of Wang Ye" Jinyi Wei Wu Han Chao. In 2017, he played the leading role in the most powerful male god of online games. He acted as the captain of Longyin team in Liu Chuan. In September of the same year, the school started a light comedy called "My Girlfriend Wants God". 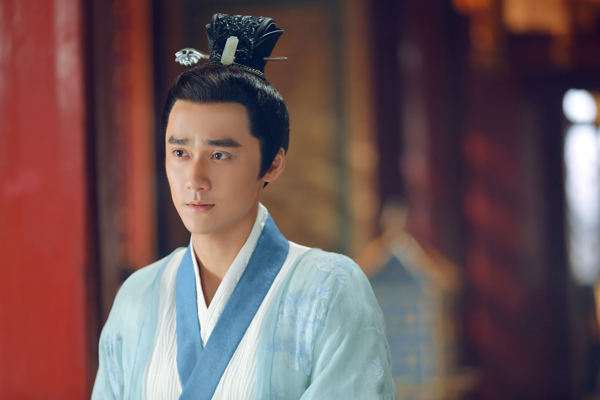 Meng long Yu's “Two Worlds Huan” is about to launch a new TV series based on the novel of the same name by “ji yue bright jiao”, produced by iQIYI, directed by Yu cuihua, and starring Meng long Yu, Yuqi Chen, Zhang Sifan, Wong Gongliang and other Chinese romantic drama “Two Worlds Huan” is officially shooting in hengdian world studios today. The play mainly tells a story of “taking emotion as the bone, suspense as the flesh, power as the soul”, and at the same time, it is also the story of the struggle to “seize the child”. 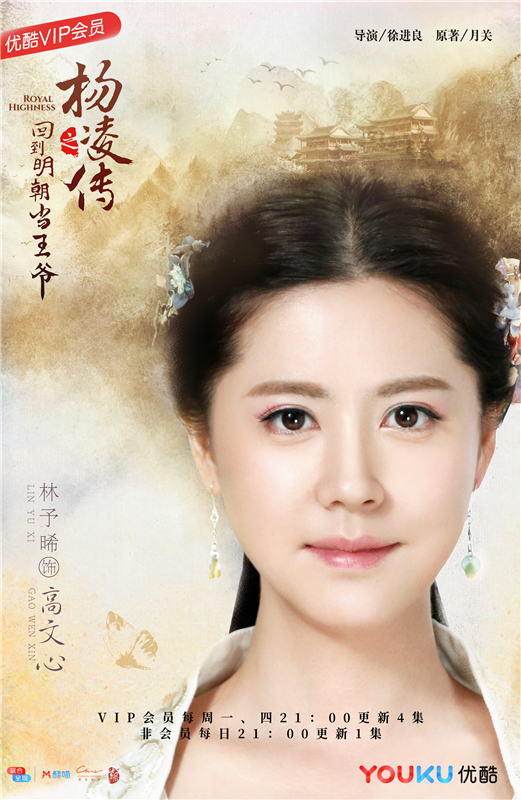 “hui ming” premiered to great acclaim and reputation. 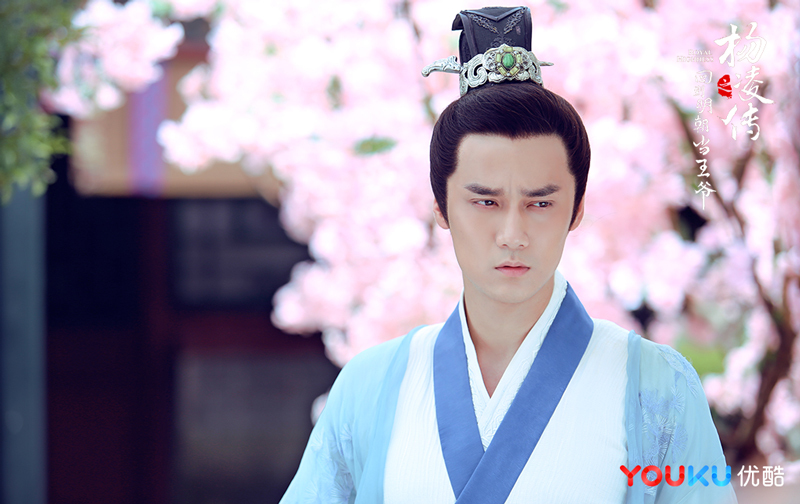 This drama is produced by ciwen media dongyang purple wind, youku, Tmall joint production. 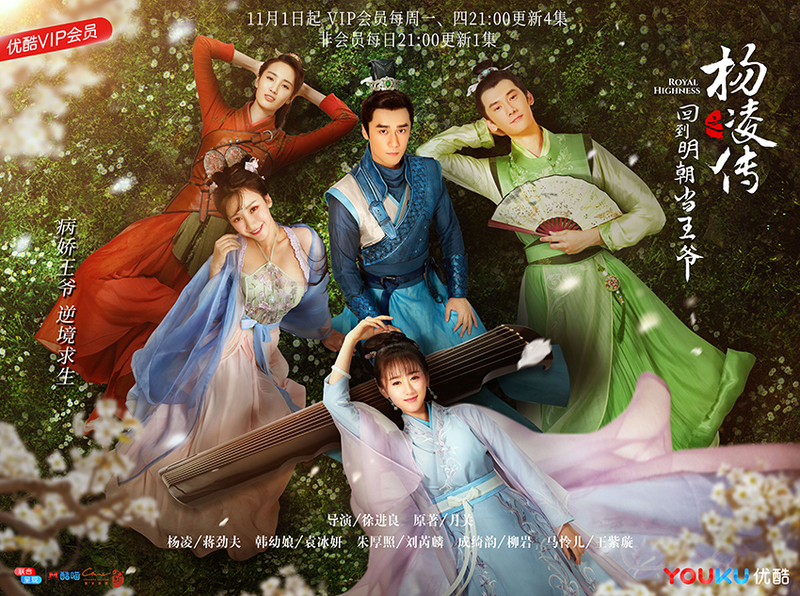 Jiang Jinfu, Crystal Yuan, Ruilin Liu led the cast, with CiCi Xia, Zhang Sifan, Xuan Lu, Haoyu Chen starring Liu Yan (actress-actress) and Yijun Liu in particular. 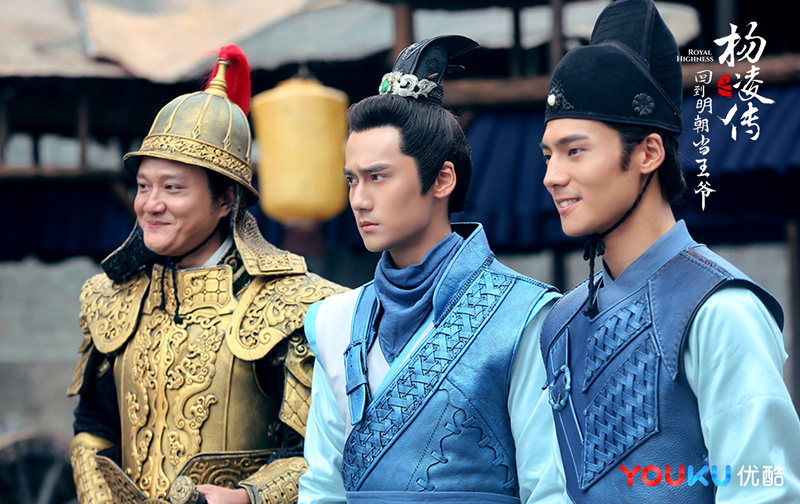 As soon as the episode aired, it triggered an online discussion, with many viewers saying, “it's really fun to watch eight episodes at one breath!” Parallel double lines by Jiang Jinfu Crystal Yuan and the double lines by Jiang Jinfu Crystal Yuan.